Since the birth of man, there’s been one continuous desire: power. This can mean different things to different people. Power can be wealth, or it can be responsibility. A consistent theme with power is that it brings a happy side-effect in tow. Do you know what that is? Success. Saxon is Goodwin Smith’s right hand man. 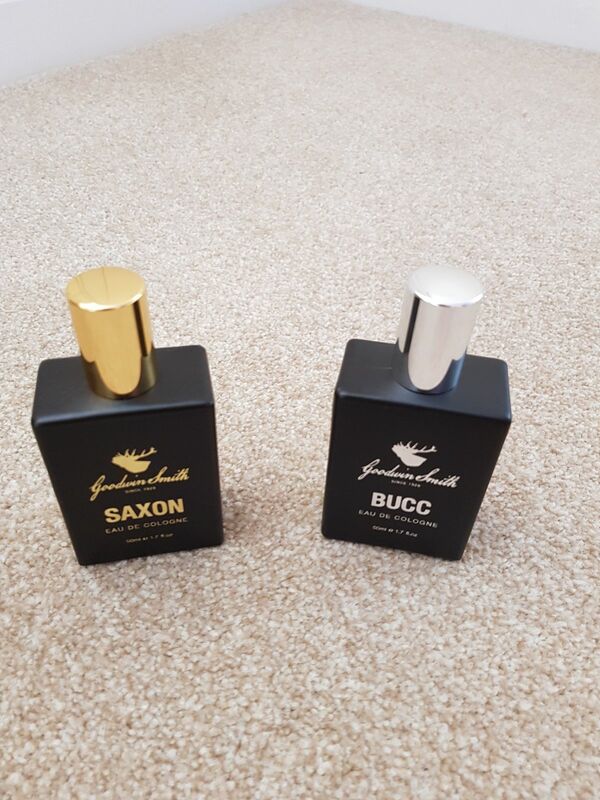 It’s the scent that gives powerful men immunity to the clutches of a sensuous broad - no matter how curvaceous or beautiful. It makes her weak at the knees. Contrary to what history will tell you, it makes her yield. Azim K. Reviewed by Azim K.
Lasts for a few hours. Got asked what it was by few people. Quintin L. Reviewed by Quintin L.
Unique and always gets a mention when I wear it! 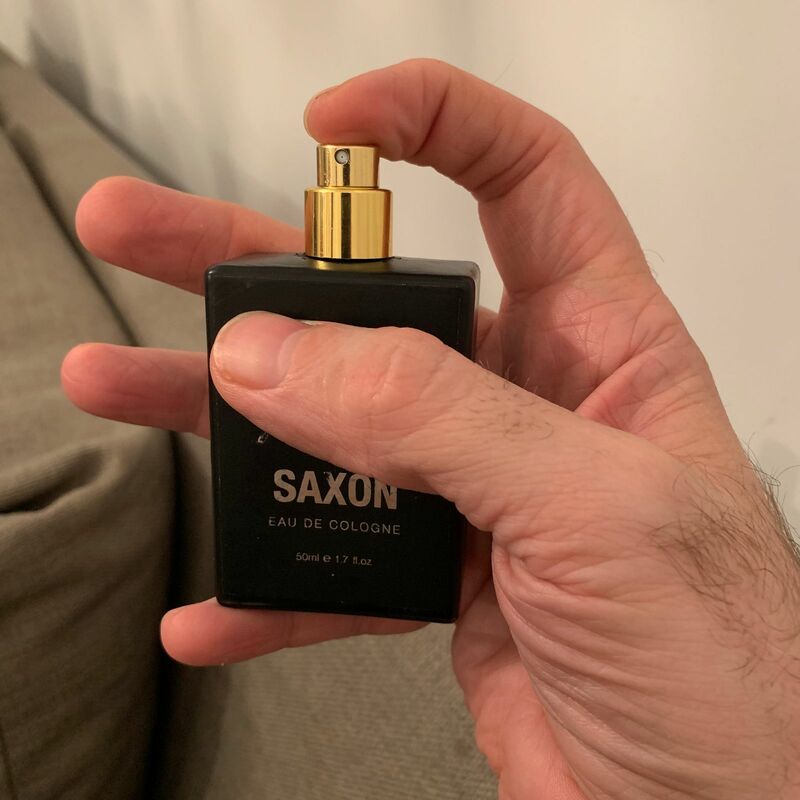 I felt it was an OK fragrance... it's just a bit alcoholy for me, typical of a lower oil content scent. Not bad really but not appealing enough for me to buy again. May suit others though, so I would recommend. Smells good and lasts well ! Hi David, it's great to hear you're impressed with the product, thanks for the feedback! Jeannette W. Reviewed by Jeannette W.